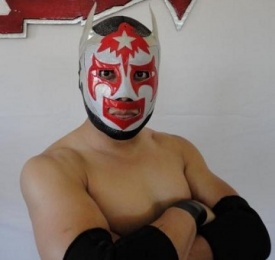 Part of SoCal based Los Luchas tag team. Have worked lucha shows in SoCal including EWF, AWS, PWR, UIPW, NWA Pro, and the infamous RXLL promotion. This page was last edited on 14 April 2017, at 23:05.